The human brain, a network of billions of neurons that makes a myriad of computations every second, is analogous to an immense computer. By studying this naturally occurring computer, researchers can draw conclusions and apply them to artificially engineered computers, using the study of biology to enhance our understanding of computer science and vice versa. Recently, faculty members at Carnegie Mellon have conducted studies with researchers from the Salk Institute for Biological sciences, demonstrating the link between computer science and biology by comparing the process of network creation in the brain to that of artificial computers. In the simplest sense, a network is a series of connections that allow communication and data transfer. 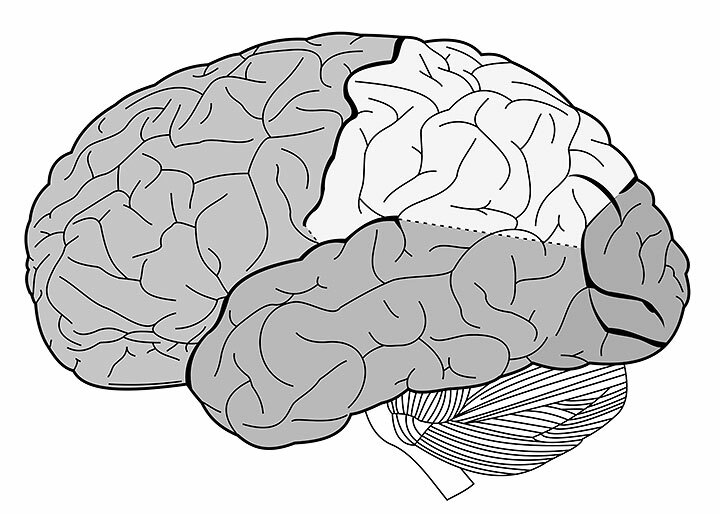 For example, the brain is a network of neurons, and the internet is a network of computers. Engineered networks can also be infrastructural — railroads and pipelines are also networks. These artificial networks have traditionally been built from the ground up, starting with very few connections and gradually making more. The brain, however, builds its network in the opposite direction. During early development, the brain starts out with too many connections, called synapses, and undergoes a process called pruning, which trims down the number of synapses and increases the brain’s efficiency. To come to this conclusion, Barth worked with Saket Navlakha, an assistant professor at the Salk Institute’s Center for Integrative Biology, and Ziv Bar-Joseph, an associate professor in Carnegie Mellon’s Machine Learning Department and Lane Center for Computational Biology. Navlakha developed an algorithm that allowed the team to record the synaptic density in the brains of 41 sample animals — namely mice — across upwards of 16 developmental time-points. The data determined that, during development, the brains lost nearly 50 percent of their synapses. Further research found that the rate at which the brain prunes decreases during development, meaning the brain aggressively trims connections early in development, and decreases the rate of pruning over time. Through further experimentation, the team also determined that pruned networks were more efficient and robust than the traditional ground-up model. While it may not be cost-effective to put this knowledge to use in infrastructural networks, there may be further applications in the realm of computer optimization. In the wake of this project, Barth said that there is still a long way to go before the brain and its processes can be truly understood. The one thing that is certain, however, is that the fields of biology and engineering are innately linked, and provide tremendous potential for future interdisciplinary discovery.